The Unearthing Project – x3 2015 Shiraz, one variable, the oak type! French Oak – 95pts James Halliday Wine Companion 2019 – A full-bodied shiraz that has plenty of activity in the mouth without needing to worry about the oak. Retasting it in the wake of the American oak version leaves no doubt in my mind that this is the most attractive of the three wines, with more spicy, cedary, savoury notes picking up the earthy, shiraz fruits of the region. American Oak – 94pts James Halliday Wine Companion 2019 – Has the roundness and richness of American oak which can suffocate varietal or regional markers of the wine. Here region, variety and oak come together without animus, black fruits, dark chocolate, supple tannins and vanillan oak. I believe my journey in wine will be long. Why?………. because I live it. At ‘work’ it consumes me! At home it inspires me! Then I drink it and it captivates me! This isn’t a job, its my life! Wine! In all its beauty. Debates of it’s origin, the best region, the best variety, the best producers and so on? One things for sure after thousands of years of evolution from cultures the world over it remains so varied, so subjective and forever an enigma. I’ve always considered myself unprejudiced, sure I have my opinion, but that’s all that is, there is no right, there is no wrong. With 20 years’ experience in the wine industry, I don’t pretend to know it all, I don’t want to know it all and I honestly don’t believe it is possible to know it all, which is the very reason I’m so intrigued by it. Infinite learning! 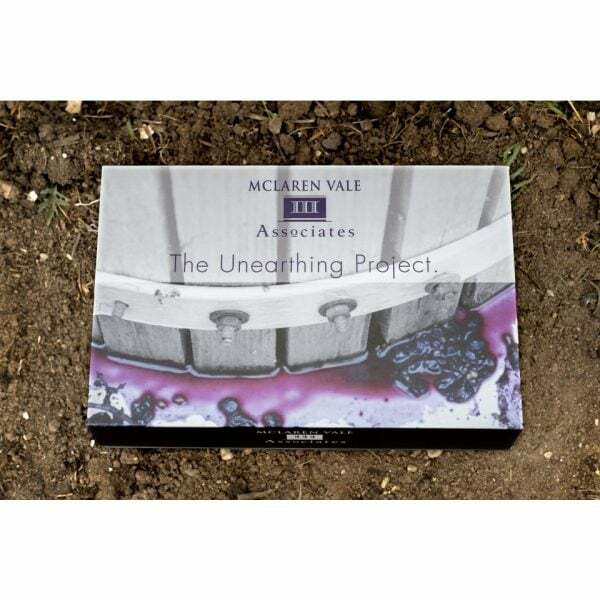 I came up with the idea of ‘The unearthing project’ for exactly this reason, an opportunity for unique experiences and a way of bringing the winery to you, to let you unearth your own thoughts on some of these debates of this wonderful thing we call wine. Using outstanding fruit as the base this year I take you on a small journey on one of the great debates, where we compare American Oak vs French oak vs Neutral oak (> 4 years old). Everything in these three wines is the same except this one variable, oak type. Maybe you’ll learn something, maybe you won’t, maybe you’ll verify something, maybe you don’t, but one thing is for sure, you’ll be drinking……….. amazing wine! How you taste these wines is obviously up to you, however I believe so much more is made of an experience if you share it with someone, so that’s what I suggest you do. Organise a loved one, family, friends, your neighbour if its urgent. Sit down, wrap the bottles in foil and taste them as one. Share, compare, enjoy and remember that your opinion can’t be wrong and what could be more fun than a good old fashioned debate? 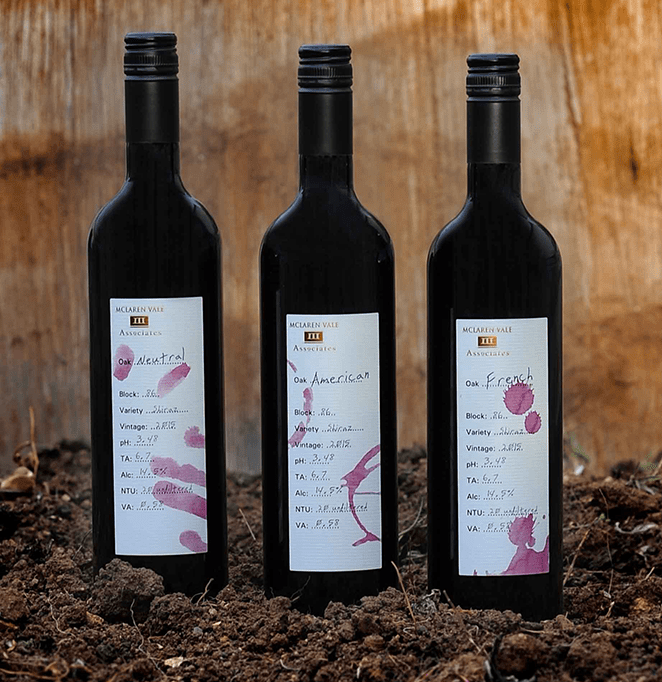 1 review for The Unearthing Project – x3 2015 Shiraz, one variable, the oak type! Really enjoyed doing the blind tasting at the cellar door! The subtleties of the oak are quite distinguishable when enjoying side by side. A nice adult game at the dinner table or just as delicious on your own. It’s a great experience, really appreciate the feedback on this unique tasting pack!